Steven A. Johnston is a member of the Temple Law Class of 2018. Nikki Hatza is a member of the Temple Law Class of 2020. Jasper Katz is a member of the Temple Law Class of 2019. Wanting to help is a common thread winding its way throughout the Temple Law community. 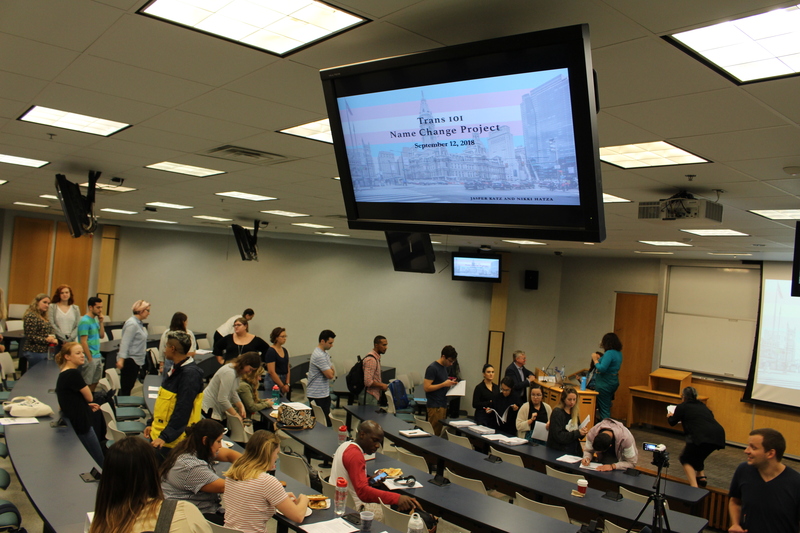 In 2017, this notion prompted Steven Johnston (LAW ’18) to meet with Professor Kathy Mandelbaum to discuss ways to help local nonprofits to serve underrepresented clients. 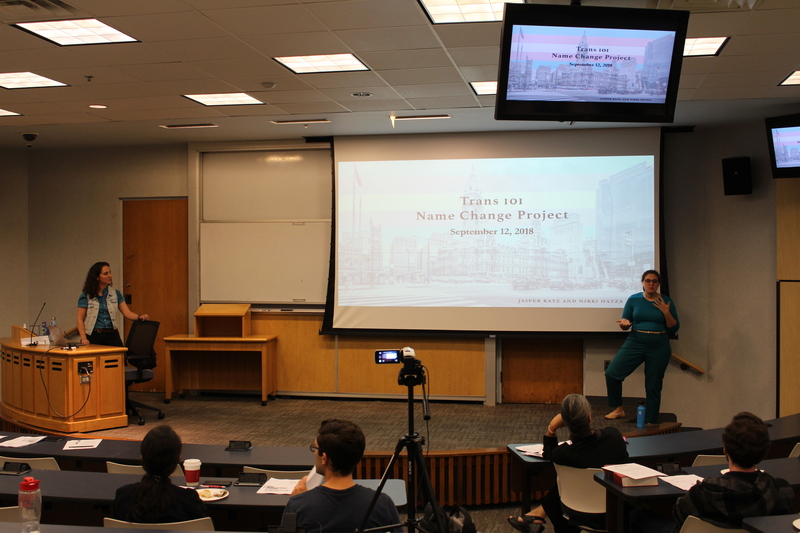 The Name Change Project at Temple Law was born. 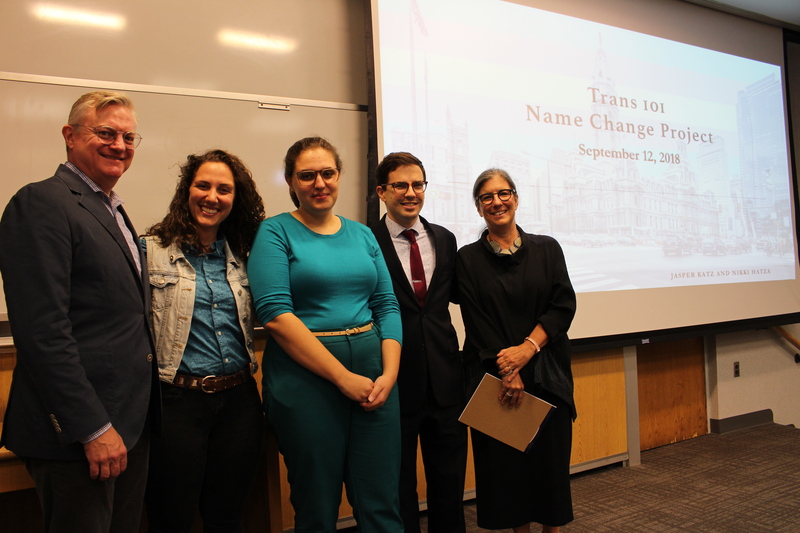 After being trained about gender identity and the name change process, teams of two students meet with clients to work through the paperwork necessary to complete an identity affirming name change. So far, the Project has been able to accommodate every client who opted to complete the process. 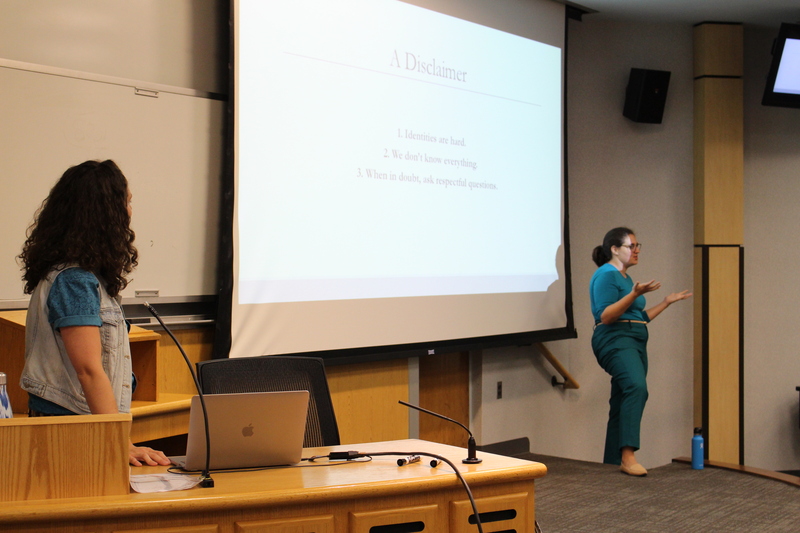 Currently the Project is run by 2L Nikki Hatza and 3L Jasper Katz, with Professor Kathy Mandelbaum serving as the advisor.